Toronto based producer Autoerotique is delivering a very nice free track to us. 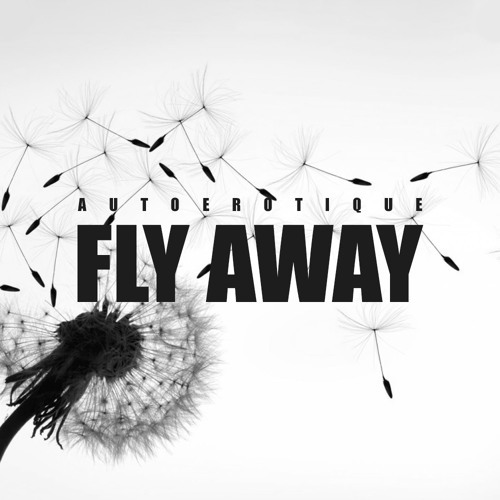 Autoerotique – Flyaway is a Deep House groover with original samples from Whitney Houston’s – It’s Not Right But It’s Okay. Perfect for that Sunny Sunday at the beach. Grab this free download here and share the love of music with your friends and social channels.